This past week has yielded great overall progress by Dash towards becoming an everyday digital cash. Continue reading to get a summary of the week below! Dash version 0.13 Upgrade Process Reveals Key Successes of Dash: Dash recently unveiled its timeline for the phases of the version 0.13 upgrade, including DIP 3 activation, PrivateSend, special transactions, Deterministic Masternode Lists (Sprk 15), and automatic InstantSend (Spork 16). 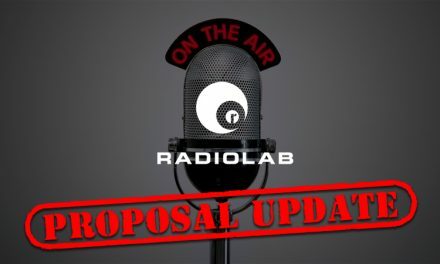 So far, nearly 60% of nodes have upgraded, with a requirement of 80% to advance the consensus. 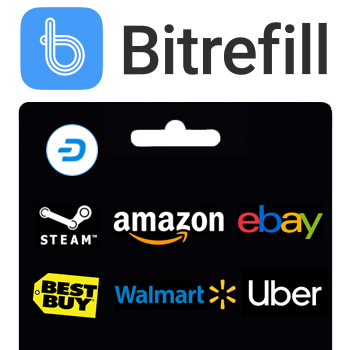 The upgrade will bring some key features that will make Dash even more viable for fast and inexpensive everyday transactions and highlights the usefulness of Sporks in maintaining consensus. Fractional Masternodes Increasing in Popularity, Supports Equability Dash Distribution: Crowdnode and Neptune Dash, fractional masternode services, have announced increases in their Dash masternode counts due to rising consumer demand. Crowdnode is up to 16 pooled masternodes and Neptune Dash is up to 22 total masternodes, with 4 pooled nodes. Fractional Dash masternodes allow access to masternode rewards for individuals that do not have the capital for a whole node, which helps increase the equability and distribution of Dash. Dash Daily Transactions Significantly Outpace Bitcoin Cash, Bitcoin SV Over Past Two Months: New data from CoinMetrics shows that between November 28th and January 28th, Dash logged 64.5% of days with higher network transactions than Bitcoin Cash and 88.7% of these days with higher network transactions than Bitcoin SV. Additionally, Dash’s average and median values were lower than that of Bitcoin Cash and Bitcoin SV indicating that Dash is being used more for smaller, everyday purchases. The data helps illustrate how a coherent community retains the benefits of network effects since chain splits can cause different applications to choose sides and no longer service the full potential of customers. 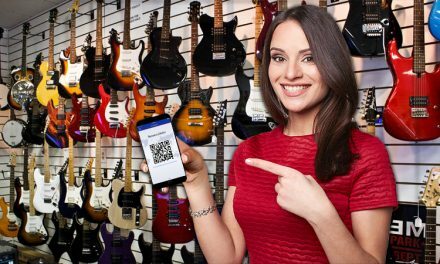 Wall of Coins Expands Market Reach into New Countries: The popular peer-to-peer cryptocurrency exchange is now expanding into Colombia, Guatemala, Costa Rica, Turkey, Egypt, and the Dominican Republic, and Venezuela to offer consumers an easy way to buy and sell cryptocurrency, including Dash. The ability to conduct trades in a streamlined process by receiving cash or transfers at local banks and never even meeting the counterparty holds huge potential for these countries with high unbanked populations, which limit their use of traditional exchanges. 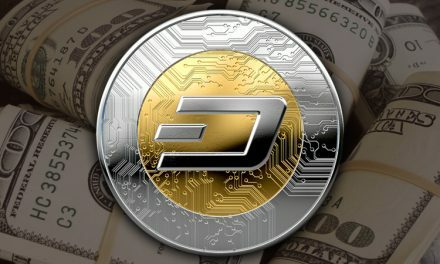 The expansion will also help complete the consumer and merchant loop in Venezuela and Colombia, which have both seen significant Dash adoption. Litecoin Aims to Follow Dash in Bid for Advanced Privacy: Charlie Lee recently announced his intentions to develop Confidential Transactions (CTs) for Litecoin, which is a solution previously tried by the Bitcoin Core and Monero communities by combining Borromean ring signatures, Pedersen commitment schemes, and more. Confidential Transactions offer a degree of privacy with minimal block space, but it is not a fix all since it is still possible to reverse engineer transactions if future recipients of funds are not using CTs. The move imitates Dash, which has offered PrivateSend to give consumers the option of more privacy while still storing all data on the blockchain for verification. Vitalik Buterin: Bitcoin’s Failure to Increase Block Size Worse than MtGox Hack: Vitalik recently discussed how he believes that the failure to increase the Bitcoin block size from 1 MB to 2 MB caused a greater loss for consumers than the Mt. Gox hack. The failure caused average transaction fees to be significantly above $10 USD for many months and even as high as $55 USD, with outliers much higher. The failure to scale arose from a lack of proper governance to ensure there was network consensus, and thus, an eventual chain split. Meanwhile, Dash was able to leverage its governance system and DAO to achieve consensus and seamlessly implement upgrades to the network, including increasing its block size. NEM is the Latest Victim of the Longest Crypto Bear Market: New NEM Foundation members released a report detailing significant financial concerns caused by previous foundation members that they blamed on a lack of financial accountability and the bear market, which is now the longest in cryptocurrency history. However, the self-correcting is a sign of strength rather than weakness since it is clearing out unproductive projects. 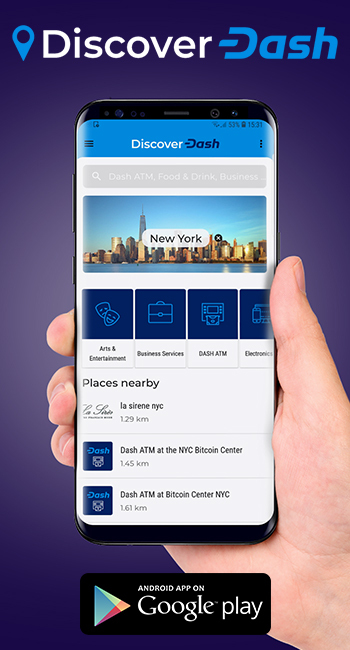 Dash has been able to function so well over the past year due to its DAO being able to self sustain its focus on providing real world usability to consumers. Iran Highlights Importance of Decentralized, Independent Money with National Cryptocurrency Discussion: Iran is in serious discussions to launch their own cryptocurrency and recently met with eight other leading countries about the process going forward. So far, nation-state cryptocurrencies have had skeptical reactions, such as the Venezuelan Petro, for being buggy and not really decentralized. However, they have drawn attention to cryptocurrencies and could have a major impact in the Islamic world where there has been significant debate as to whether or not cryptocurrencies are halal, and thus permissionable under their religious laws. Pennsylvania and New Hampshire Aim to Make Cryptocurrency Transactions Easier: Pennsylvania’s Department of Banking and Securities recently issued a clarification that cryptocurrency exchanges and services are exempt from money transmitter licenses. Meanwhile, New Hampshire, which issued a similar clarification in 2017, just proposed a bill to allow the state to accept cryptocurrencies as payment for taxes and fees. The two developments illustrate the growing influence of cryptocurrency, even on the government, and how the sector thrives when deregulated. Newconomy.media Interview with Joël Valenzuela on Dash’s Future: The news and information website that focuses on the future of money interviewed Joël to discuss Dash’s past, present, and future. They also talked about living off of cryptocurrency, going unbanked, and the evolution of cryptocurrency away from an initial alpha product to a fully-enabled economic tool with a seamless user experience and privacy. 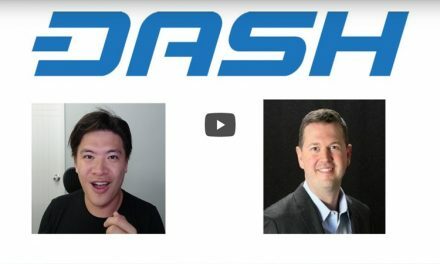 Masternodes.Pro Dash Force Interview: The site dedicated to covering masternode coins in the cryptocurrency sphere recently sat down with Joël to discuss the features of Dash, its progress, the Dash Treasury system, and more. They also touched on the Dash DAO Irrevocable Trust, the upcoming election for Trust Protectors, and how decentralization extends into the legal world. Dash Podcast Episode 89 with Kurt Wuckert Jr: The Co-founder of Crypto Traders Pro joined the three amigos to discuss where the value of cryptocurrency is derived from and how this can be leveraged into proper financial management and investment. They also discussed his discovery of the Dash governance model, the chain splits between Bitcoin, Bitcoin Cash, and Bitcoin SV, and how they all took divergent paths that tell a story about cryptocurrency’s evolution and adoption path. 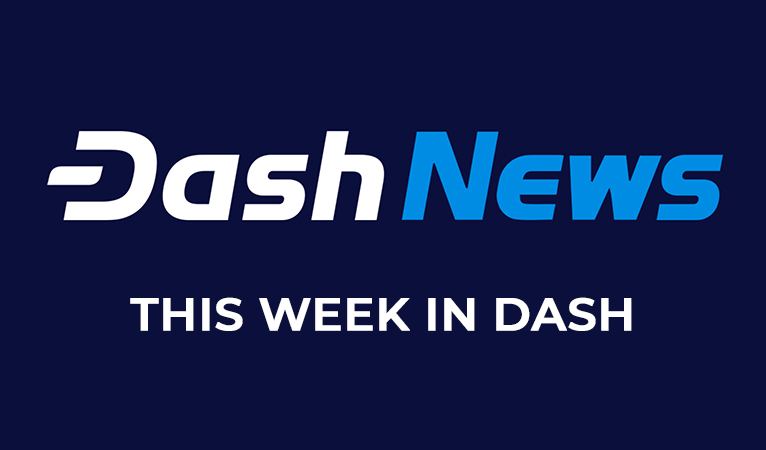 It has yet again been an amazing week for Dash with new announcements and growth prospects, including subtle validations of Dash’s structure via other projects. Dashuary aims to be even more fabulous with new integrations, developments and announcements! 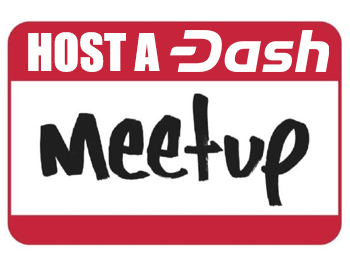 Make sure to follow all of Dash’s social media to be the first to get the breaking news!